Animal Kingdom is back! After becoming one of cable’s most-talked about dramas last summer, the show has returned for its second season, and boy does it look good! Click through to see why we’ll be tuning in for its May 30th premiere! First and foremost, Animal Kingdom’s storyline is pretty epic!The show follows the Codys, an EXTREMELY hot criminal family (we’ll get to their hotness later), as they navigate through sibling rivalries, pull off elaborate robberies -- including a few kidnappings and drug heists— and of course “normal” family drama. All while fitting in time to spend their dirty money – another reason we love them, they party like rock stars! 2. Being bad never felt so good! Come on, who doesn’t love a bad boy? 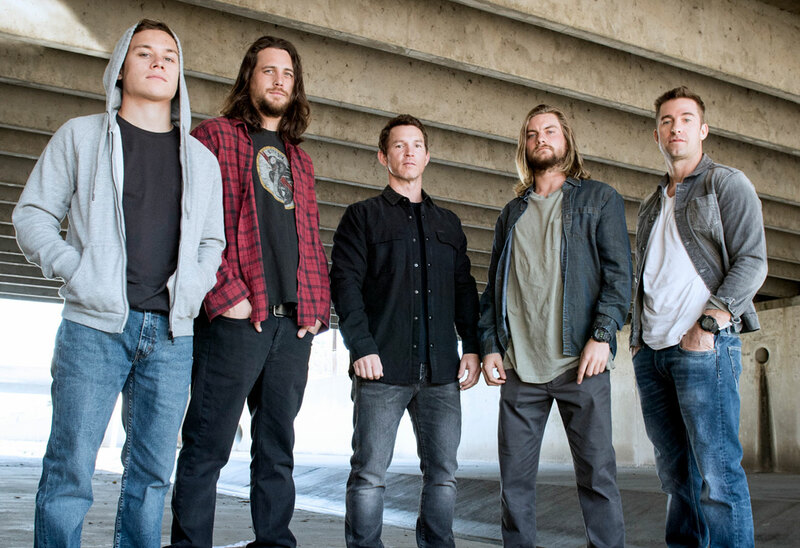 Animal Kingdom gives you FIVE and they’re all intriguing for very different reasons (Even Pope, who’s the family’s disturbed jailbird, has his charm). Not to mention, you find yourself rooting for criminals and the crimes they’re attempting to pull off. 4. It features one bad as* grandma! Seriously, not only is the lead character, Janine a.k.a Smurf, the ultimate shot-calla she’s the last person you’d want to mess with on the show, which makes her all the more bomb.com! Adding to her awesomeness, the character’s played by the beautiful, talented, and real life bad as*, Ellen Barkin, who just so happens to also be an Emmy and Tony award winning actress! 5. Last, but certainly not least, the cast is SMOKIN’ hot! (On a scale of 1 to 10, they’re ALL 10s!) From brooding Baz, to scary but intriguing Pope, to McHottie Craig, to oh-so-fine Deran, to too cute "J," Animal Kingdom not only gets your adrenaline going with all its action, it gets your blood pumping with its mega hotties! Season 2 of Animal Kingdom, which has been expanded to 13 episodes, premieres May 30, at 9 p.m. ET on TNT.